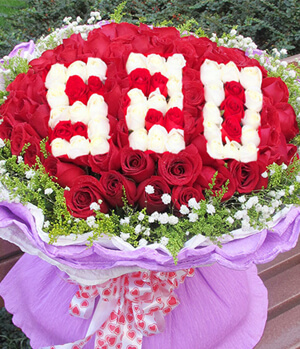 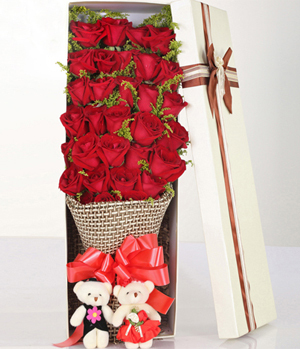 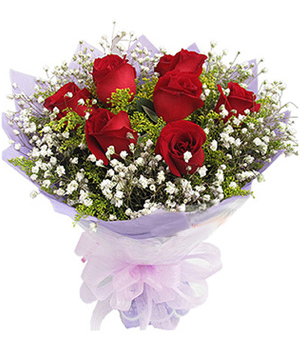 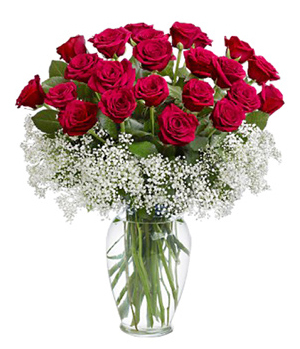 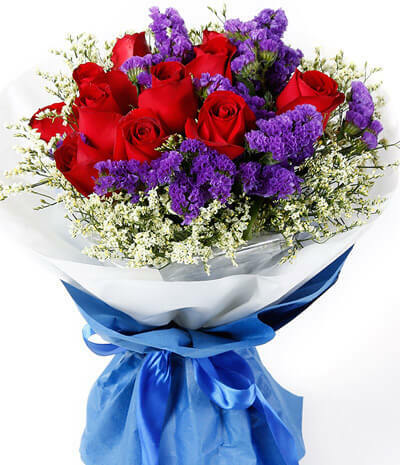 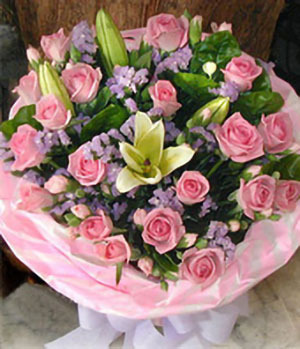 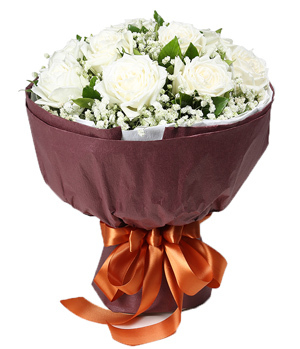 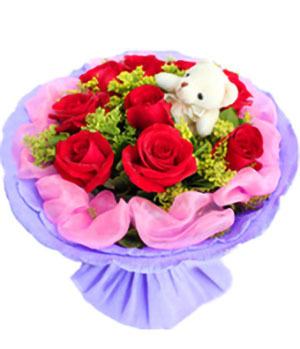 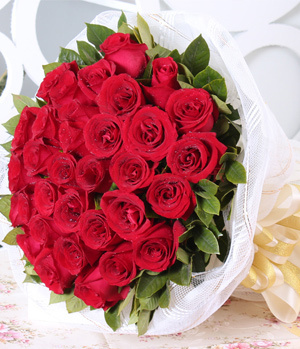 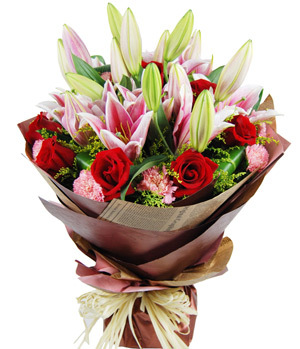 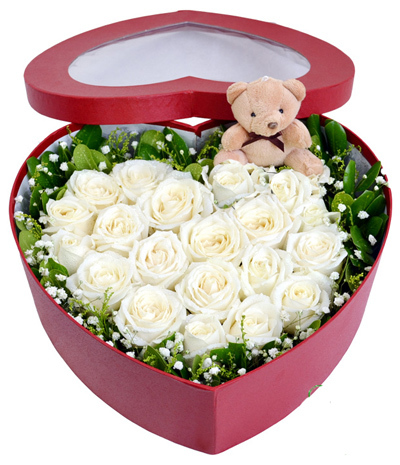 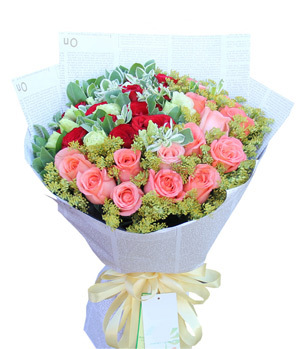 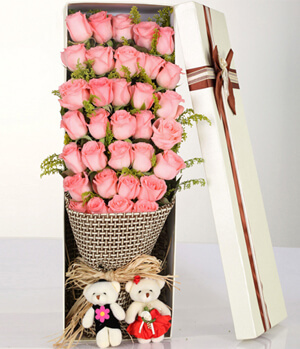 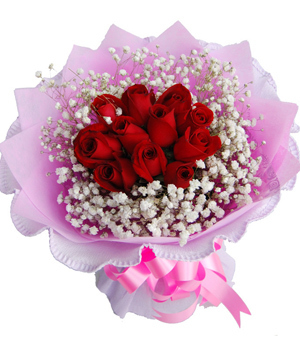 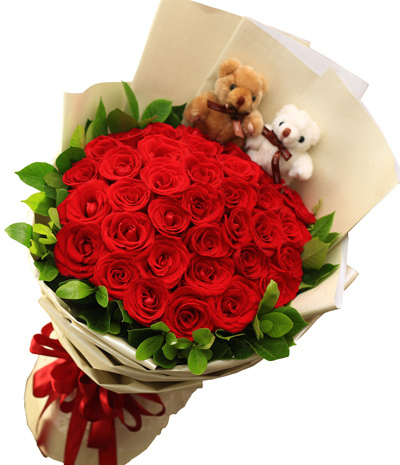 China flowers delivery shop has an excellent selection of Chinese Valentines Day flowers, gifts, cakes for making your favorite Valentine's day special. 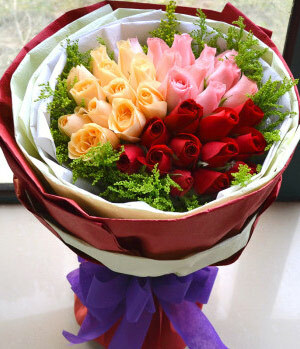 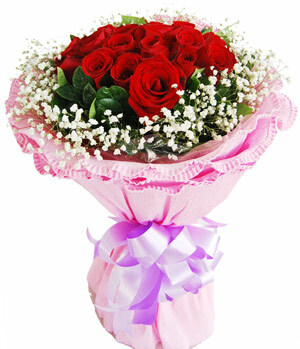 We offer a huge range of Valentines Flowers, Cakes and Gifts to China. 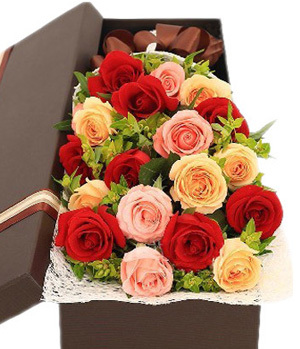 Celebrate Chinese Valentines Day of true love and passion with Valentine's Day flowers and gift from ChinaFlower214 Flowers. 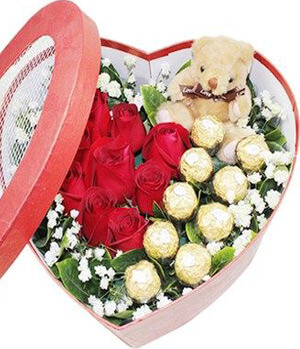 Whether you're looking for affordable roses, chocolates, or a unique gift for your sweetheart, our excellent selection is guaranteed to please.